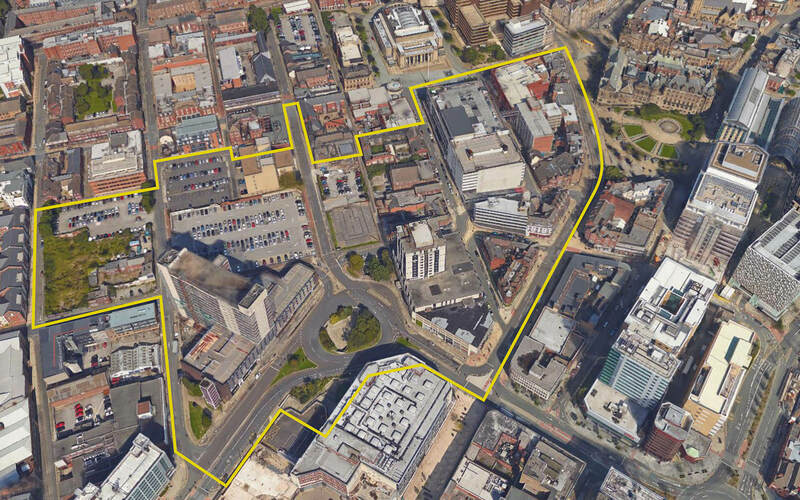 TconcepT has been appointed together with David Leonard Design as the architect for the Sheffield Retail Quarter. The site covers 7 hectares in the heart of the city center and will include a range of functions such as shops, cafes, restaurants, entertainment venues, offices, residential, and hotels. Previous Post (p) TconcepT Designs Innercity Project in Duisburg.